This is a great home and close to Bluebelle park. 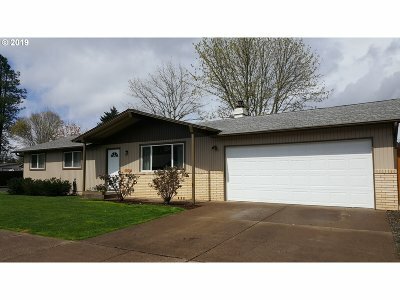 Home features wood burning fireplace with insert, upgraded kitchen, open living area that flows into dining area, upgraded windows and upgraded bath with tile tub/ shower surround. Great sized backyard that is fenced and ready for BBQ's. RV parking on side of driveway and garage.